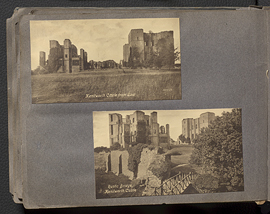 Wilder Penfield photo album 1913-1916, page 6. 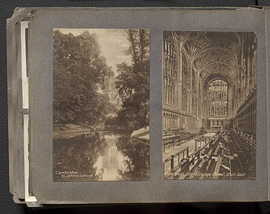 Wilder Penfield photo album 1913-1916, page 60. 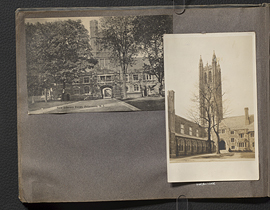 Wilder Penfield photo album 1913-1916, page 61. 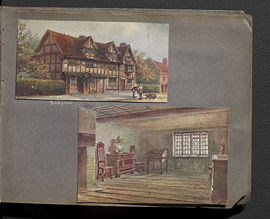 Wilder Penfield photo album 1913-1916, page 62. 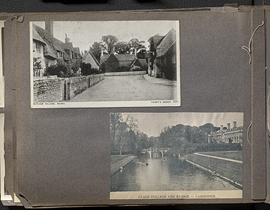 Wilder Penfield photo album 1913-1916, page 63. 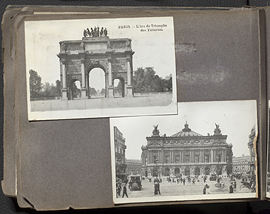 Wilder Penfield photo album 1913-1916, page 64. 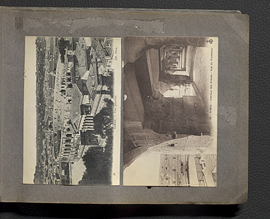 Wilder Penfield photo album 1913-1916, page 65. 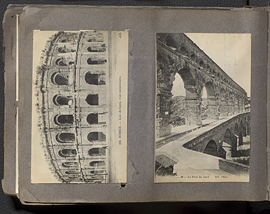 Wilder Penfield photo album 1913-1916, page 66. 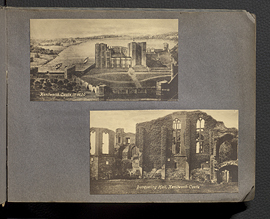 Wilder Penfield photo album 1913-1916, page 67. 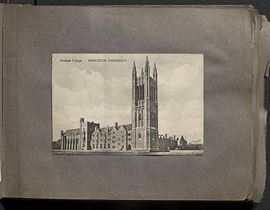 Wilder Penfield photo album 1913-1916, page 68. 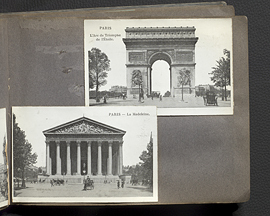 Wilder Penfield photo album 1913-1916, page 69. 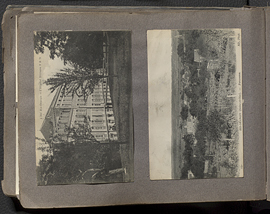 Wilder Penfield photo album 1913-1916, page 7. 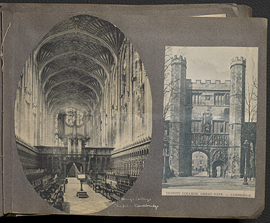 Wilder Penfield photo album 1913-1916, page 70. 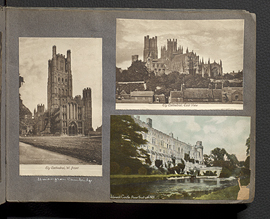 Wilder Penfield photo album 1913-1916, page 71. 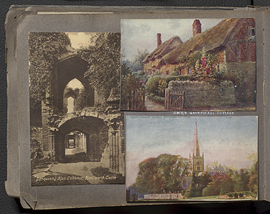 Wilder Penfield photo album 1913-1916, page 72.